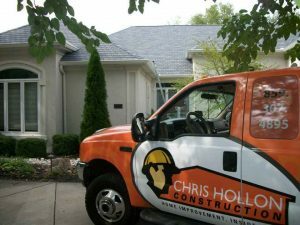 The home improvement professionals at Chris Hollon Construction are committed to delivering the highest quality service and materials at competitive prices. We deploy customized solutions for your home improvement needs using the latest technology and market trends. Every job we do has a total satisfaction guarantee; we have been awarded an A+ rating with the Better Business Bureau and work hard to maintain the great ratings we've earned on both Google and Facebook. Let Northern Kentucky and Cincinnati’s hometown favorite, Chris Hollon design your next home improvement solution for you. Contact Chris Hollon Construction to request a free home improvement consultation or call us at 859-307-4895 today. Most of us will think of a general contractor when it comes to renovations, upgrades and remodeling. However, the discerning homeowner will consider a home improvement contractor – the key difference here is “home improvement”, not just construction, home repair and renovation. When you choose to engage a professional to improve the quality of your home, you invest in a better quality of life for you and your family. There are distinct advantages of carrying out home improvements such as adding a new roof, a basement or a new room addition, building a deck, kitchen & bath remodeling, installing or repairing siding, upgrading or replacing windows & doors. Updating your home is not only more energy and cost efficient; it can also add significant value. In addition to enhancing your comfort and lifestyle, the increased real estate value may also be beneficial if you ever decide to move in the future. Maintain a clean job site. We keep in mind that it’s your home, not a construction zone. Timely and cost-efficient home improvements can maintain and increase the value of your Northern Kentucky or Cincinnati home. For a free home improvement consultation, contact Chris Hollon Construction online or call 859-307-4895 today. 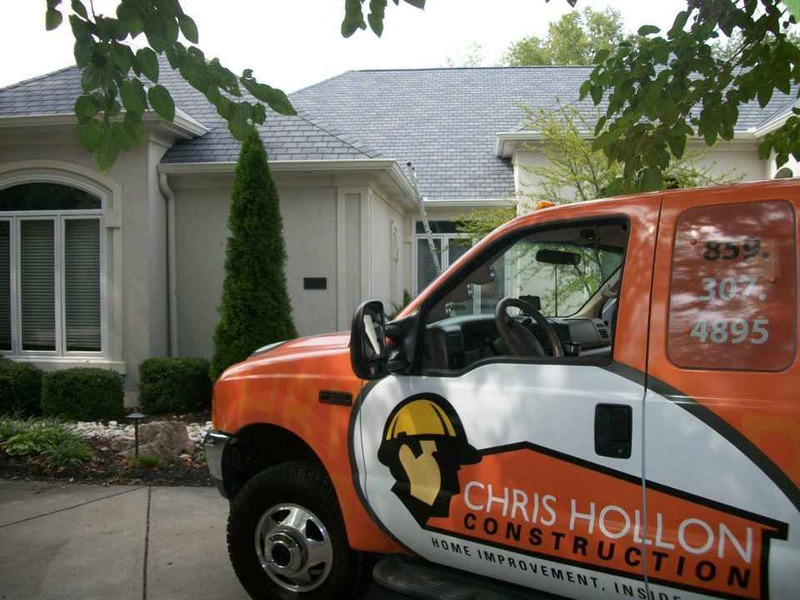 Chris Hollon Construction is boldly committed to being the best home improvement contractor in Greater Cincinnati. We intend to do so by offering the best service and quality for a price that is fair to everyone. Meanwhile we ourselves will continue to train and learn about the latest home technologies and market trends so we can always offer our customers the best solutions available. We will back every job with a commitment to the quality our work and we will not rest until our customer is satisfied. Thanks for considering Chris Hollon Construction for your next project!